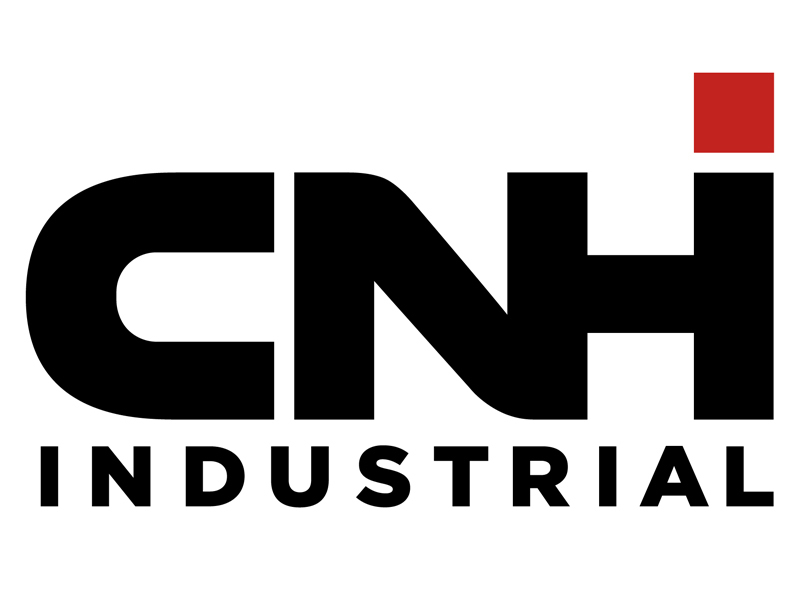 In an ongoing effort to remain at the forefront of product innovation, CNH Industrial N.V. (NYSE: CNHI / MI: CNHI) is currently evaluating the potential benefits that could result from the future adoption of Additive Manufacturing (better known as 3D Printing). As a result of this, the company has organised an initial conference on Additive Manufacturing to hear from industry experts. The conference took place this week at the CNH Industrial Village, the company's European showroom and multipurpose centre located in Turin, Italy. The event was held in collaboration between CNH Industrial's Information and Communication Technology (ICT Projects) and Parts & Service, involving members from the company's EMEA (Europe, Middle East and Africa) Region Research & Development, Engineering, Manufacturing, After Sales and Purchasing departments. Among those invited externally were global specialists in Additive Manufacturing and several technical European suppliers who gave presentations that ranged from views on the future evolution of Additive Manufacturing technologies; the challenges for engineering dedicated software; research findings in the field; and company demonstrations on 3D metal and plastic Printing as well as rapid prototyping. The company's interest in Additive Manufacturing stems from the belief that this technology has the potential to deliver many benefits. Some of these directly contribute to more environmentally-friendly production as the technology requires fewer raw materials and generates less waste. Additive Manufacturing also allows for the compact and lighter redesign of parts and components that will contribute to product weight optimisation. For CNH Industrial and its customers, this can eventually lead to lighter components (such as engines and various parts) and increased customer loyalty and satisfaction (shorter time to market). This in turn leads to a reduction in fossil fuel consumption and CO2 emissions, thus furthering the company's leadership in sustainability. CNH Industrial ICT Projects and Parts & Service are collaborating to organise more events in the United States and Brazil to introduce new innovation topics, such as Augmented Reality. These events will be similar in scope to the demonstration on Additive Manufacturing, which took place in Turin. With regards to the latter, CNH Industrial has begun cooperating with academic centres of excellence such as the Politecnico di Torino (Turin's Polytechnic University) for the development and promotion of competencies in this field.